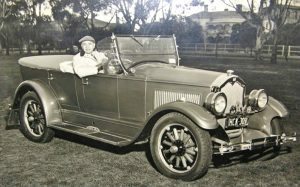 1926 – Buick Standard Six restored in Melbourne, where is it now? 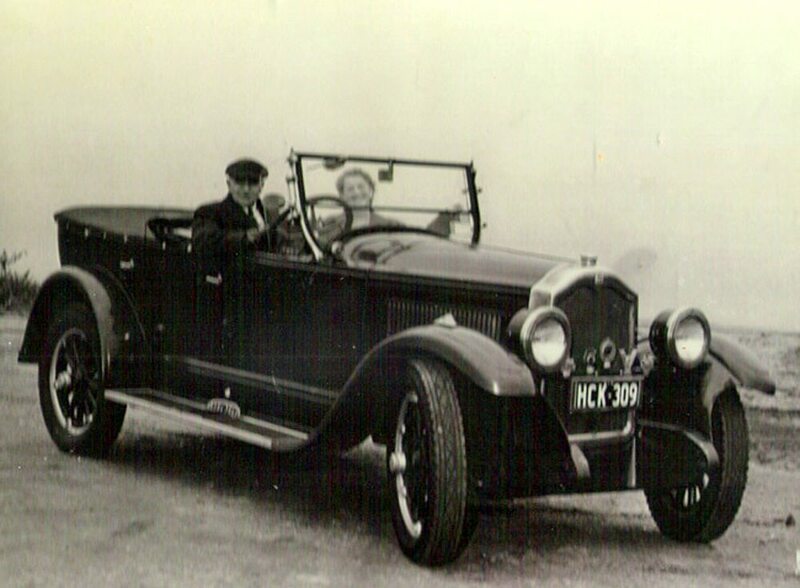 This fine example of a 1926 Buick Standard six tourer was the restoration passion of the late Norman Percy Chesworth. Born in England, Norman served in the First World War at Flanders and again in WW2 in the Local Observatory Corps based in Shropshire. Apparently he use to do aircraft Identification. 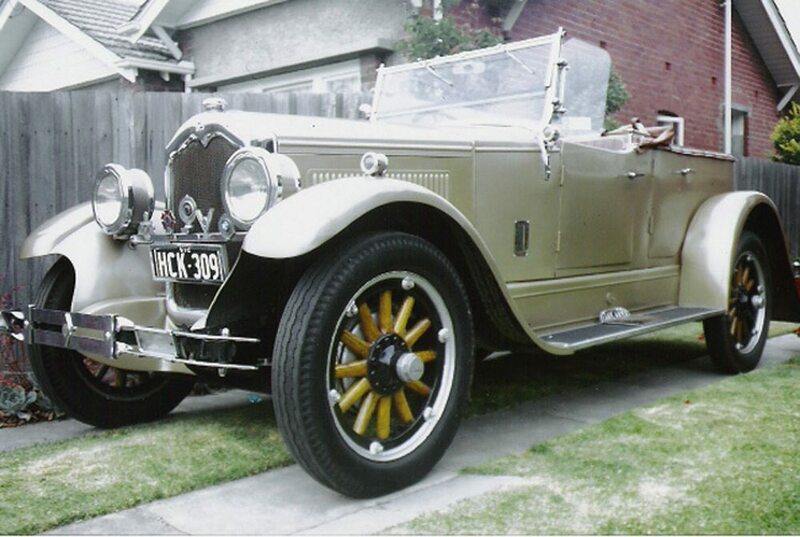 He also restored old cars favouring MG’s and Riley’s. 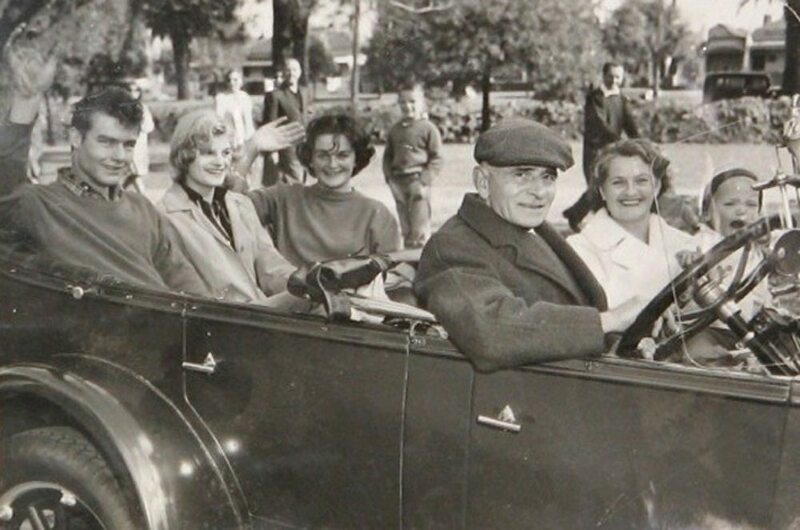 With wife Elsie and infant daughters Joan and Anne, the family migrated to Australia in 1956. 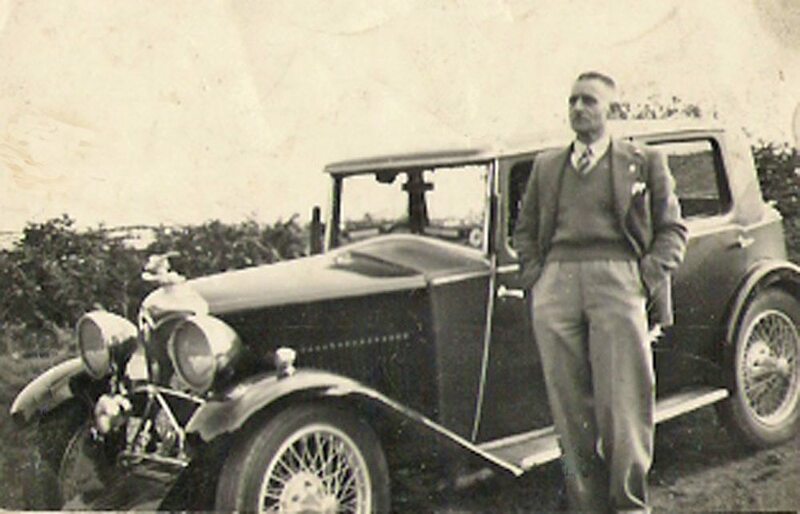 Norman quickly gained worked at GMH’s, Fisherman’s Bend plant at Port Melbourne as an inspector of parts, which included supply and testing. 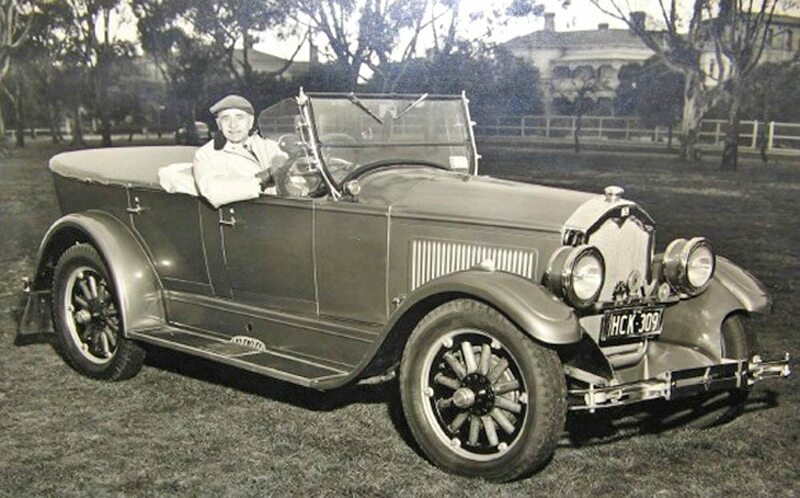 They lived in the Melbourne suburb of Carnegie where he restored a couple of 1926 Buick’s tourers. 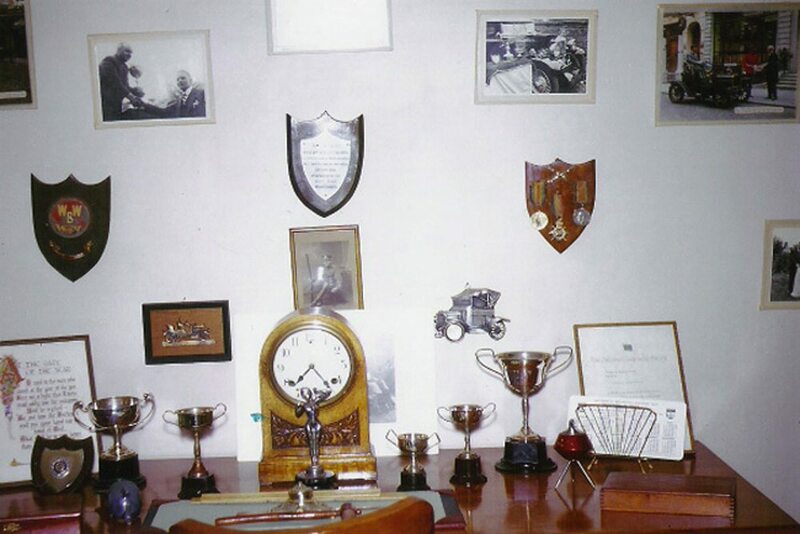 Granddaughter Kylie recalls he use to restore the cars from the ground up, including panel beating, spraying, mechanical and also upholstery, door trims, the works. 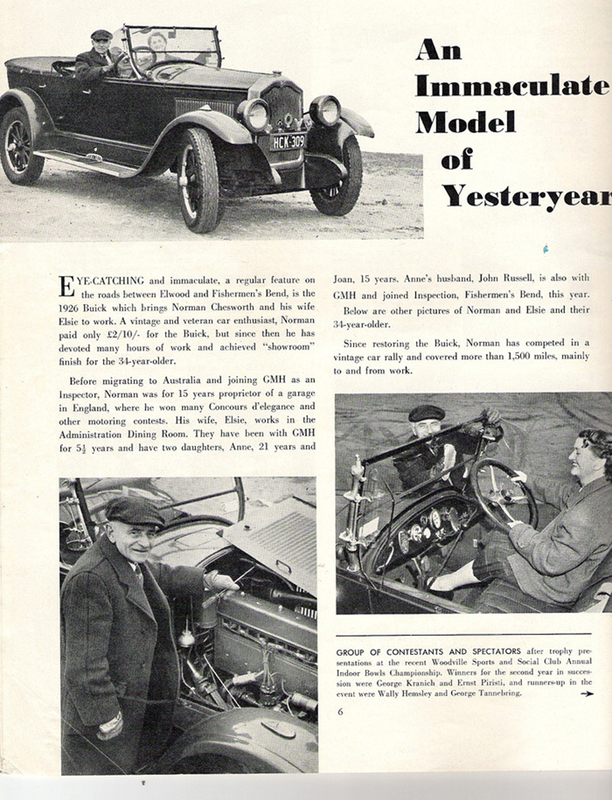 Norman could turn his hand to all facits of car restoration. Kylie clearly inherited her grandfathers genes. 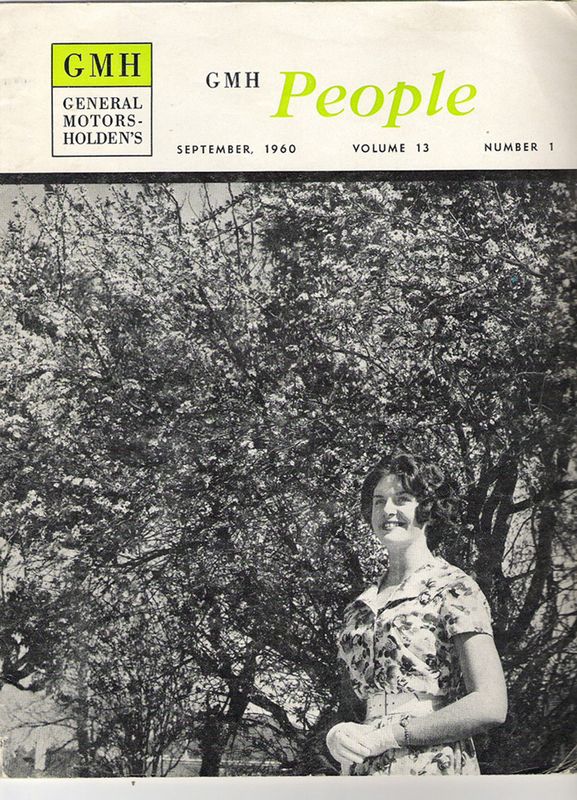 She says, I sort of got interested in the lawn mower and then meet my husband who also liked cars and then it progressed from there. 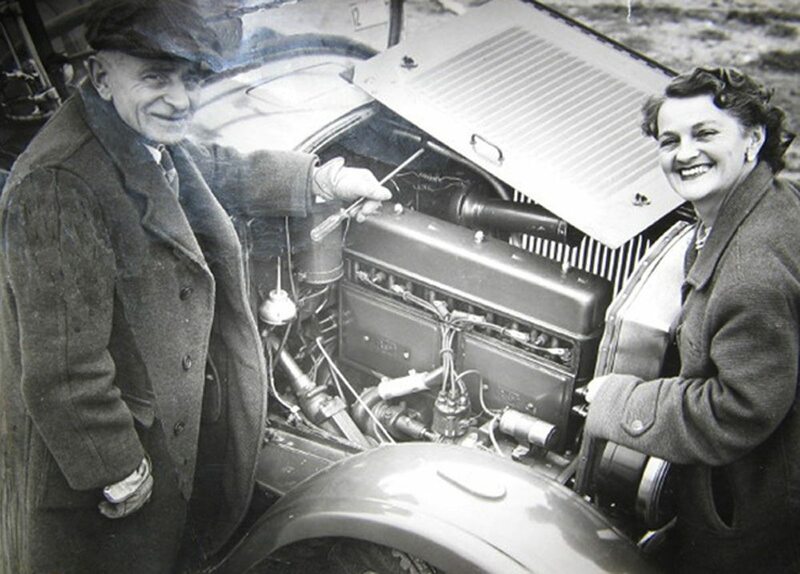 Doing her apprenticeship at the RACV (Royal Automobile Club of Victoria) Kylie became a qualified mechanic and continued to work there for 14 years progressing to Service Advisor. 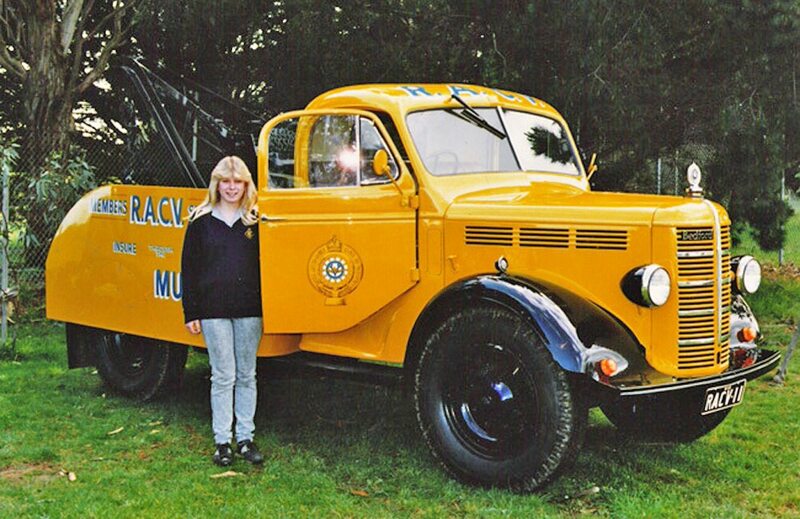 She was the first female Motor Mechanic with the RACV and in her time had the pleasure of restoring a 1946 Bedford tow truck. 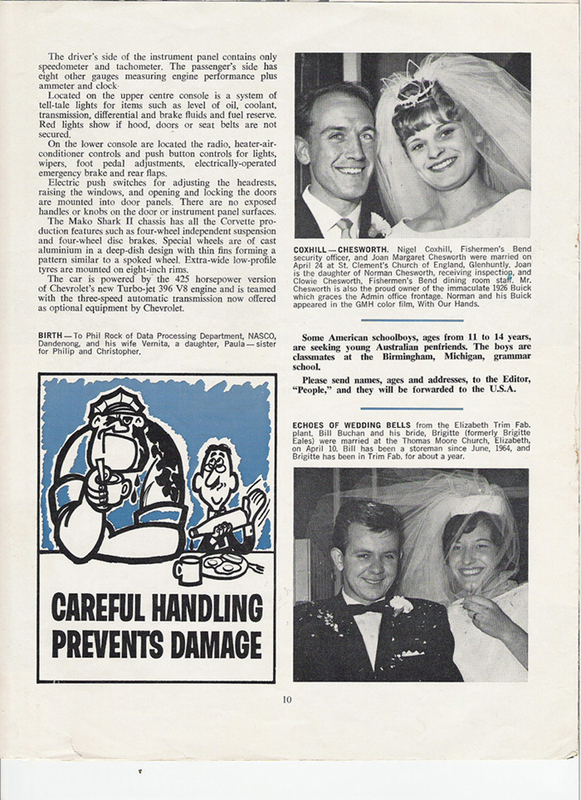 8,9&10 Record the story in the GMH People, house magazine as it was told in September 1960.